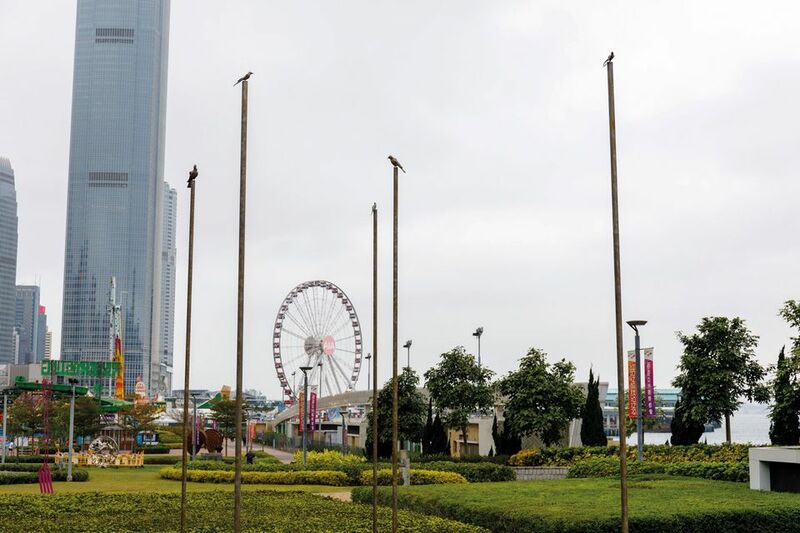 The harbour, the mountains, the crowded skyline and the hive of activity in the streets—Hong Kong offers a dramatic backdrop for its first sculpture park. Just across the water from the city’s eagerly awaited but long-delayed M+ museum, the project aims to bring public art to the fore in a city where public spaces are often contested. 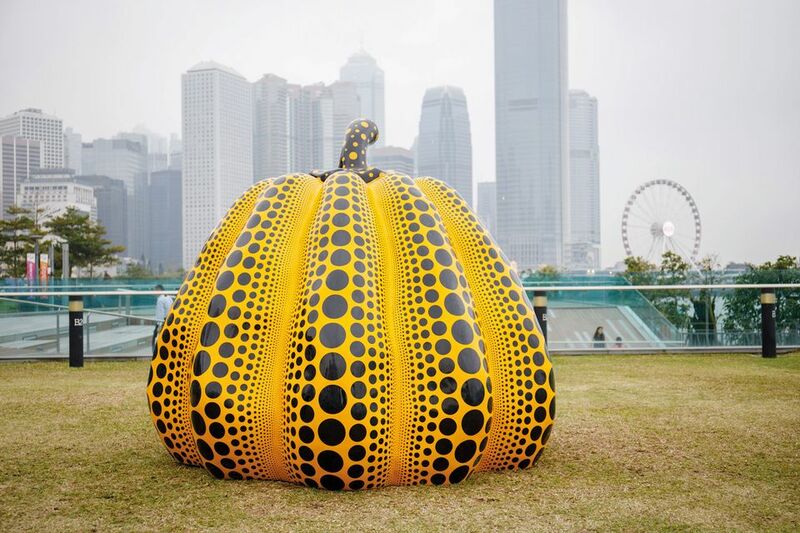 “If people don’t like it, it’s only there a few weeks, and if they do, then it expands public taste,” says Tim Marlow, the artistic director of London’s Royal Academy of Arts, who with Nanjo Fumio, the director of the Mori Art Museum in Tokyo, has organised the show. 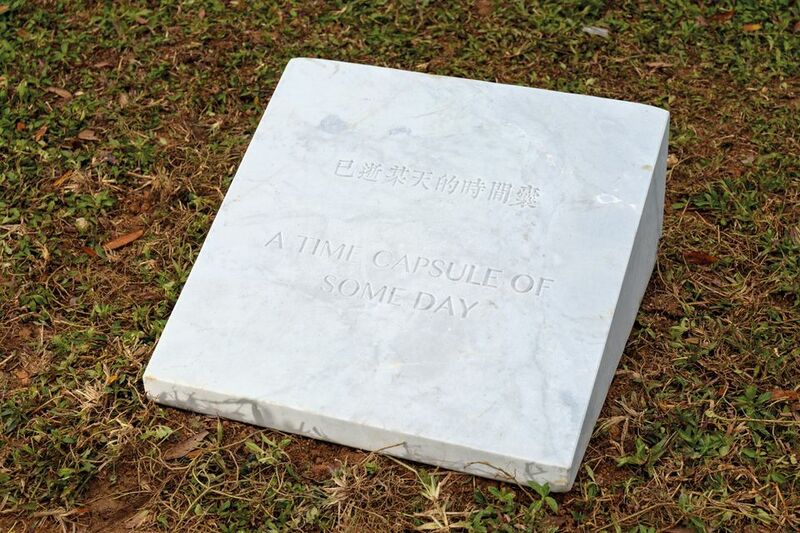 Exhibiting works in the open air is always risky, and indeed, within the first two weeks, a marble sculpture by Jenny Holzer was vandalised and swiftly removed for restoration. 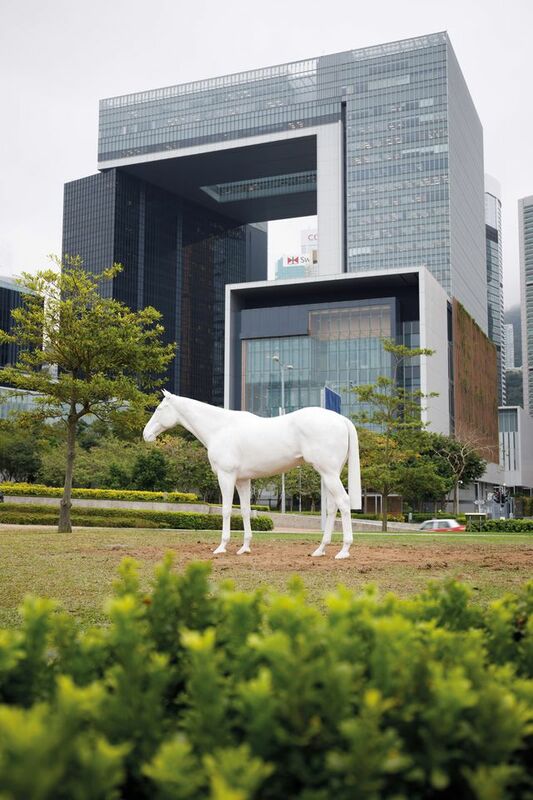 Presented by the independent Hong Kong Arts Centre in partnership with the new commercial hub H Queen’s, the sculpture park brings together 20 artists, including five from Hong Kong. Their 22 works are spread across the harbour front in Tamar Park, between Central and Wan Chai. Marlow tells us the stories behind some of the works. 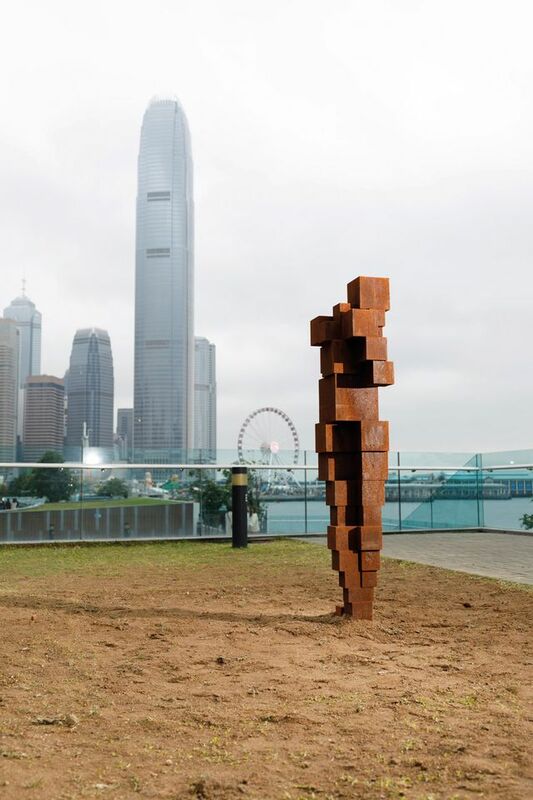 Antony Gormley: DAZE VI (2016) - Gormley is no stranger to Hong Kong, having shown his infamous touring project Event Horizon (2007-ongoing), which features 31 life-size male figures standing mostly on top of buildings. Public reactions at its installation in 2015 were mixed (some mistook the works for people attempting to jump off). But the work in the park is a departure from Gormley’s well-known figurative style. “It’s from his BLOCKWORK series and located just above the water level, and so you look across it to Kowloon. In the past, Gormley’s work has been situated on the skyline, so it’s an interesting shift,” Marlow says. Tracey Emin: A Moment Without You (2017) - This new work of five bronze columns topped with realistic birds builds on Emin’s Roman Standard series, which she began in 2013. 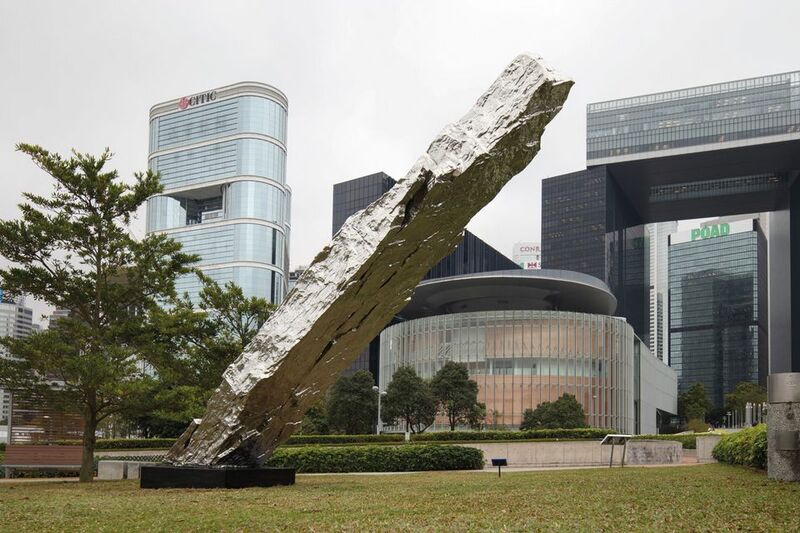 The commission is dedicated to David Tang, the Hong Kong businessman and well-known socialite, who died last year and was a friend of the artist. “Emin said she wanted something that had magic and alchemy, that would appear and disappear and not dominate its surroundings, and actually I think she’s realised that,” Marlow says. 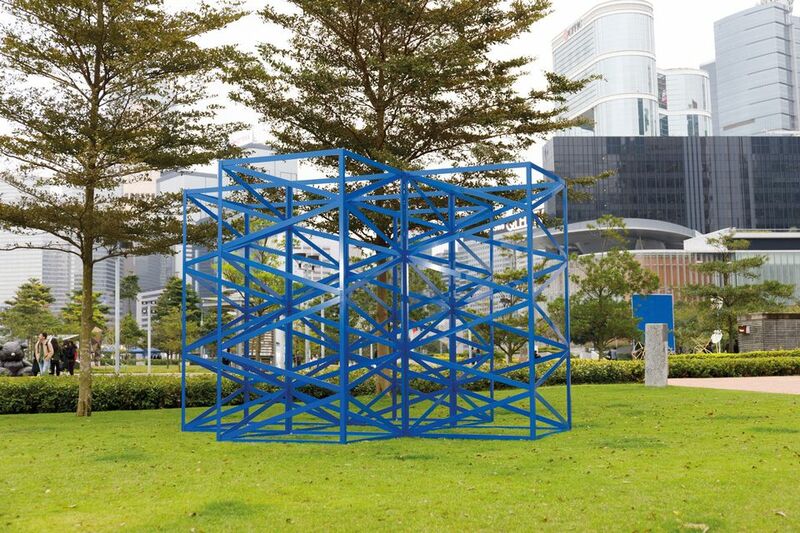 Rasheed Araeen: Hong Kong Blues (2018) - The Karachi-born, London-based artist has been busy on the international circuit in the past year, with works in Documenta 14 and the Venice Biennale, as well as a major retrospective that began in the Netherlands, travels to Geneva (Mamco, 30 May-9 September) and Gateshead, UK, and will end in Russia. His commission for the park is a bright-blue, painted steel cruciform sculpture, in strong dialogue with the surrounding architecture, including I.M. Pei’s lattice design for the Bank of China. Marlow says the work also has a subtle socio-political message: “It’s static but when you move round it, it changes and your eye can’t hold it. Araeen says this ‘emphasises the need for social mobility in public spaces’”. Mark Wallinger White Horse (2013) - This life-size, white marble horse sculpture was devised as part of the yet-to-be-realised 50-metre-high commission of a horse at Ebbsfleet in the south of England, dubbed the Angel of the South in reference to Antony Gormley’s famous Angel of the North sculpture of 1998 in Gateshead. “Horses have been a part of Wallinger’s work for a long time. While the white horse is a universal symbol, it is also one that has specific connotations in British culture. 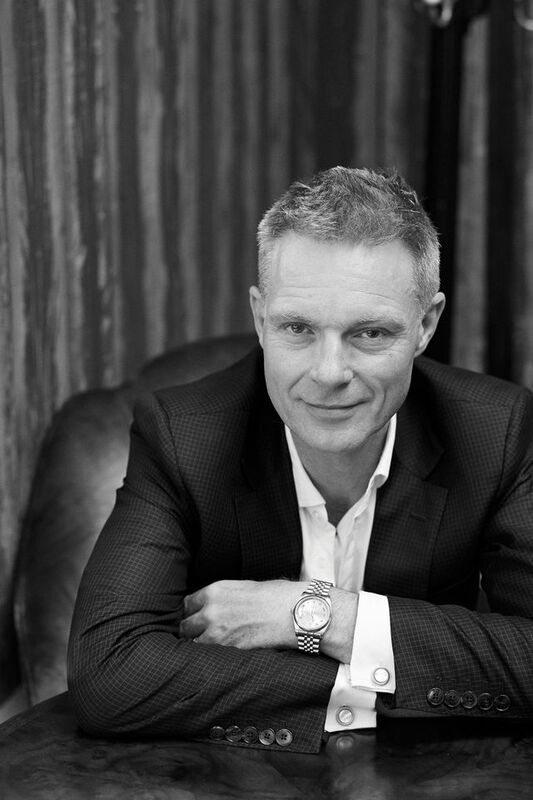 We think Wallinger’s horse will strike a strong chord with mainland Chinese and Hong Kong audiences because of the interest in racing and gambling,” Marlow says.